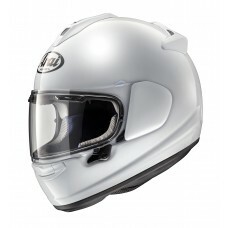 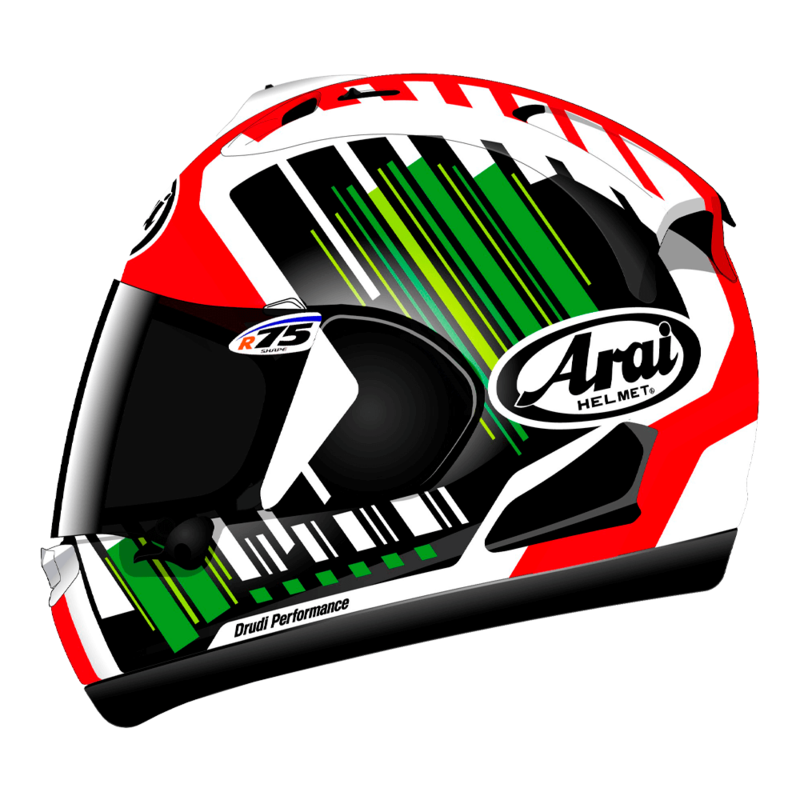 The standout design of the Jonathan Rea’s replica RX-7V has evolved in to this new and crisp colour way for the season. 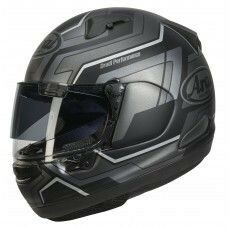 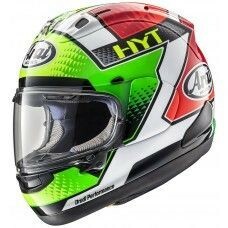 The new replica helmet of the four time WSBK champion maintains the recognisable red, white and black striped design and now includes green highlights to play on the Monster logo. 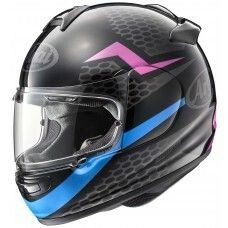 Please note the image is an artist impression of the final design.